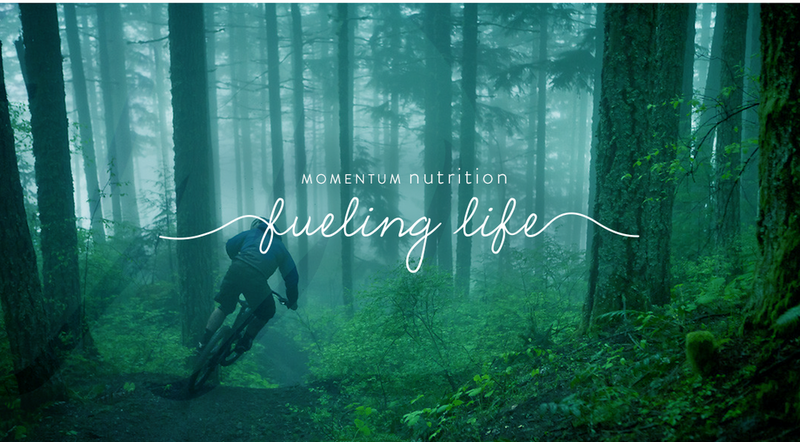 Specializing in individualized nutrition therapy for those who strive to really live life. 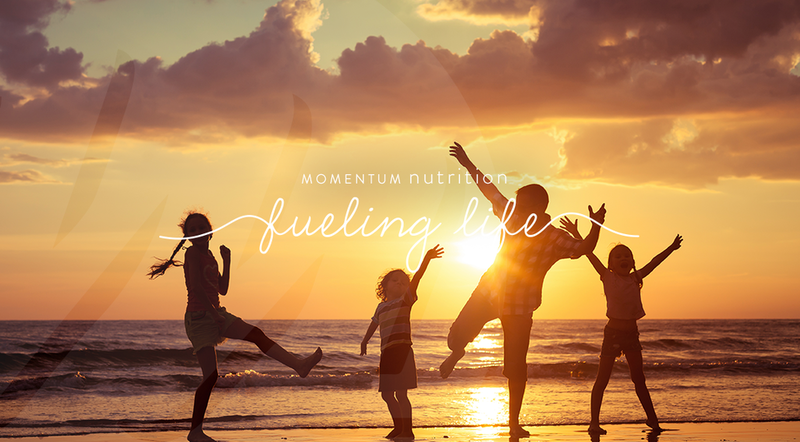 We blend nutrition science with reality to support you in improving your performance and healing your relationship with food and your body. 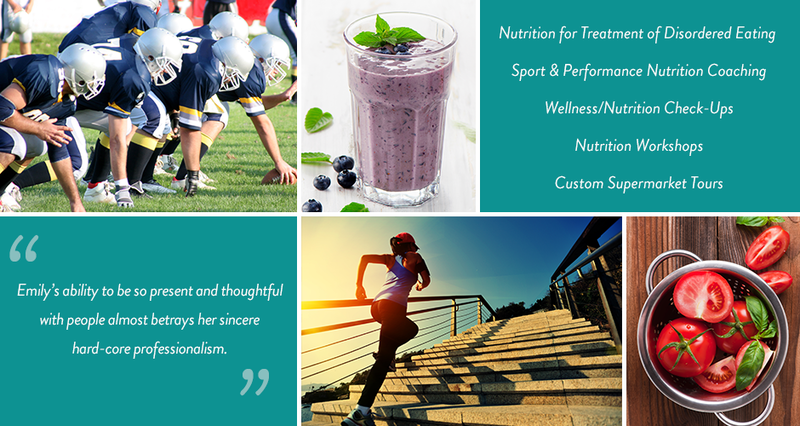 Contact us today to set up an initial consultation or to learn more about our services.